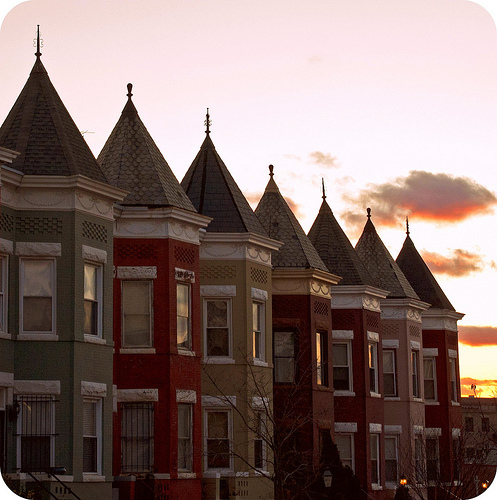 PoPville » A Good Way to Combat “unsightly renovations”? A Good Way to Combat “unsightly renovations”? Do you think having your neighborhood declared a historic discussion is a good way to combat “unsightly renovations”? Anyone live in a historic district?